As we clean up after one holiday and are already preparing for the next, I keep thinking about the connectedness that comes from our food at this time of year. Especially since I work for a company that plays such an important role in people’s annual traditions. 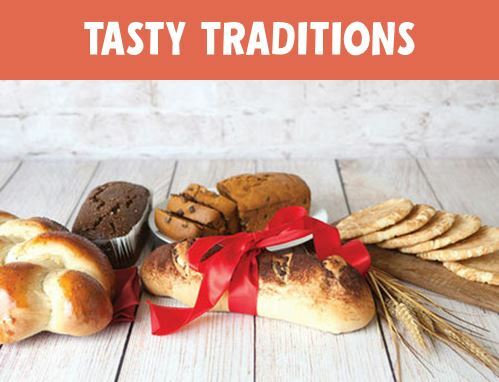 Many of our best bakeries double their sales volume in the holiday months, and for good reason. 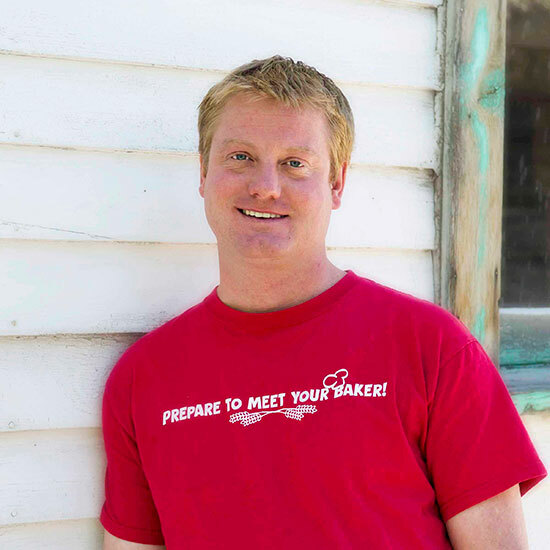 Year after year, they have consistently earned a coveted place at their customers' tables and have become THE go-to gifting option for those in the know. There is a genuine comfort and appeal in the familiar — especially when it comes to food. Why else would we consistently make the same items year after year for our Thanksgiving tables? Even as a “fancy chef” (as I’ve been called on occasion), this holiday I roasted a giant turkey much like I do every year. Each year, my family asks for the exact same sausage-mushroom-fennel stuffing. And when it comes to mashed potatoes and gravy, any deviation that strays too far from the familiar will not be well-received. Part of what we love about the holidays is their consistency. We create our family traditions and come to expect basically the same thing every year. Sure, the food magazines make a grand display of the “Moroccan-themed Christmas Eve spread” or the “Basque Country Spit-Roasted Pomegranate Molasses-Glazed Lamb Alternative to Your Turkey this Thanksgiving,” but does anybody ever actually make that stuff?? No. We want the same thing Grandma made last year, and plenty of Great Harvest's Virginia Rolls to sop up the gravy with. 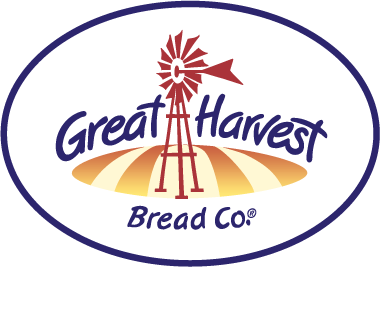 I should preface my next comparison by explaining that our Honey Whole Wheat bread is the product the Great Harvest Franchise was built on. It’s not our fanciest product, but it is reliably delicious, wholesome, and versatile. 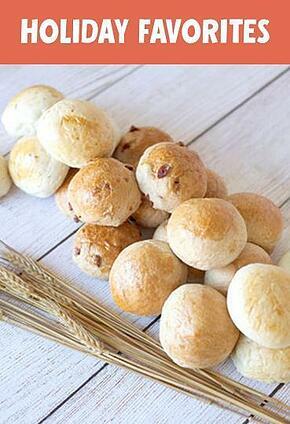 With just five ingredients, it set a new bar for what bread should be. Four decades later, it remains our most popular bread. It occurs to me that the holidays are like Honey Whole Wheat bread in that way: comforting, familiar, and always there when you need them. They bring people together in the best way possible. Sure, everyone has stories of the family argument that ensued over the holiday dinner table that one year. . . But for the most part, the holiday season is one of the few times when it seems perfectly normal to have days go by when you don’t remember doing much aside from sitting around, chatting and eating. What Would the Holidays Be Without Good Food, Giving, and Spreading Joy? One of the things I most love about our business at Great Harvest is that it literally and figuratively exists to make people happy. It may be cliché, but there is something to be said for being in the “smiles business” as we are. This time of year, as Great Harvesters all over the country are assembling beautiful ribbon-adorned baskets brimming with delectable treats and bagging up order after order for customers’ holiday tables, we are reminded why it is we do what we do. 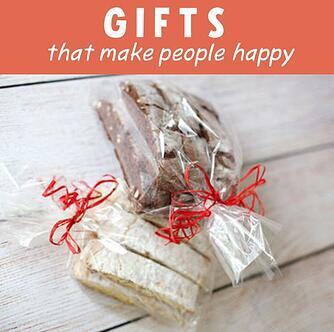 Rather than having a boring corporate job somewhere, we all get to bake delicious things for people to eat and gift. We spread happiness — even if it is just for the few minutes it takes to scarf down a ginger cookie at a holiday party or gobble a split Virginia roll topped with leftover turkey and cranberry sauce in front of the fridge the day after Thanksgiving. Every loaf we bake could be a present for someone, somewhere. Even the generous slices we give away as test tastes at every store are, as my friend and colleague Janet would say, “not samples, but gifts — without any expectation of return.” That’s the business we are in, and I am proud of it. Happy Holidays from our table to yours! share our reliably good food! Shop local, ship gifts, buy traditional gift cards, or send an e-gift card. Thank you for making Great Harvest part of your holiday tradition.